Preaching the Acts 2:38 Message! 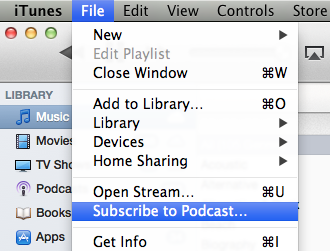 - How do I subscribe to a podcast? The link for our podcast is http://www.cornerstonepentecostal.org/sermonpodcast.php?siteid=957. You will want to copy this link.